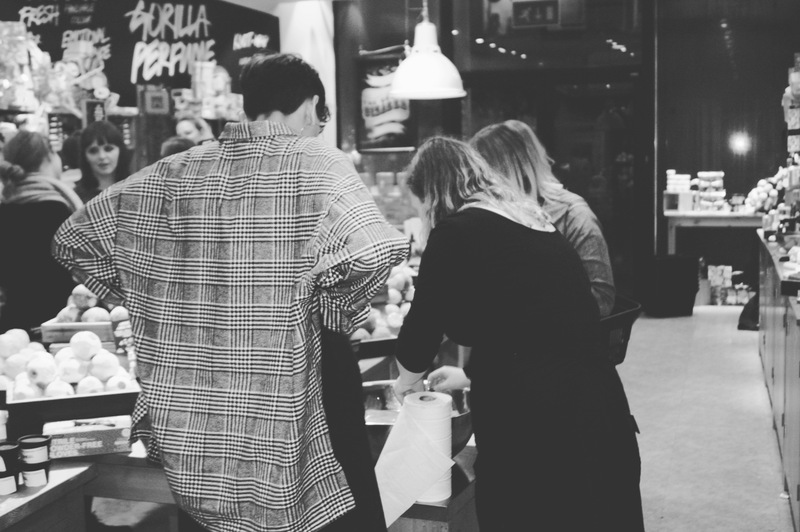 Earlier this month, I was lucky enough to be invited to attend the LUSH bloggers event at the Lush store in Sheffield. 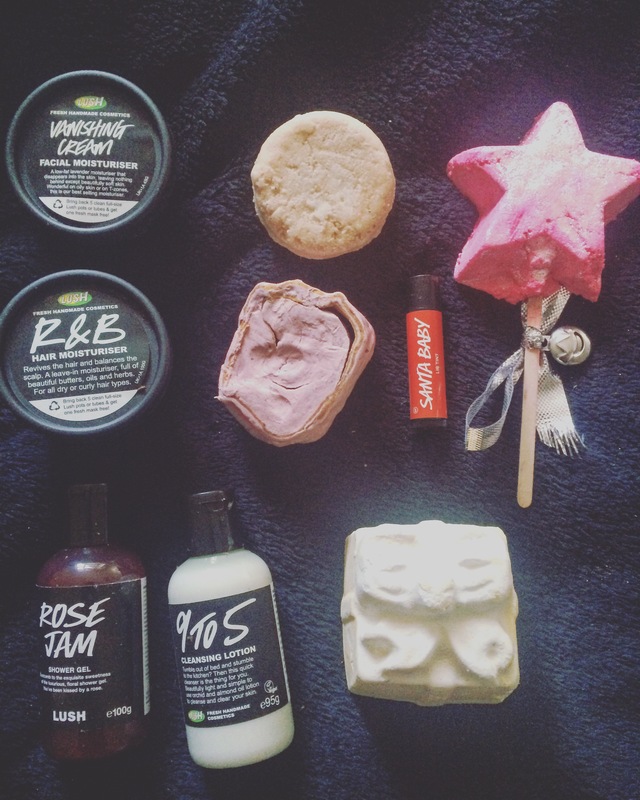 Lush doesn’t really need an introduction but just for those who may not have ever tried Lush, I cannot recommend them enough. 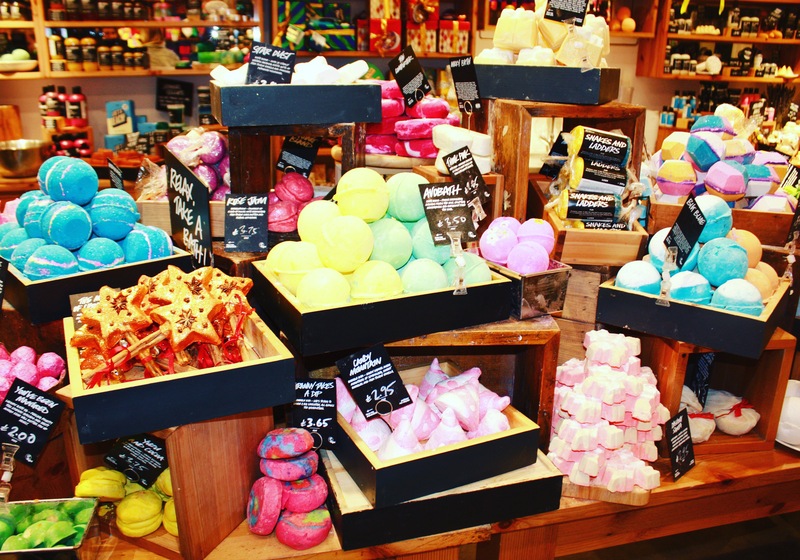 I’ve been a huge fan of Lush since my early teens. Back then though, I stuck strictly to bath bombs only. I was so excited about the fact we’d got the whole store to ourselves, we could have a good browse, look at/try products, watch demos and ask the staff any questions. 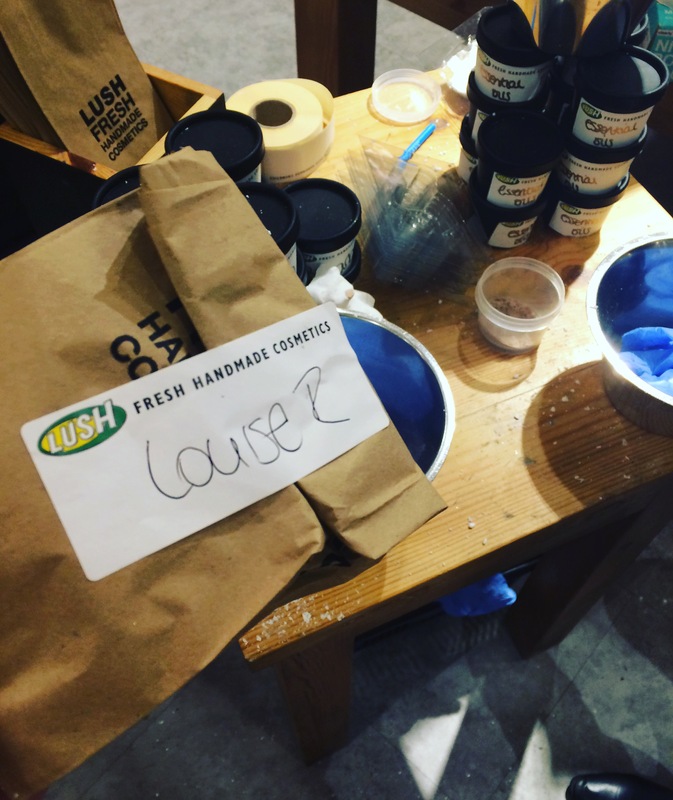 The staff at Lush Sheffield are absolutely amazing, they are so helpful. Any question you have about Lush, they’ll do their best to answer it. The evening began with a choice of Mulled Wine (supplied by M&S) or a non-alcoholic version. There were also delicious customised macarons, especially for us, which were provided/created by the talented team over at Show Me Joni. Please do check them out – if you’re ever in Sheffield and get a chance to try their macarons, they are so tasty. 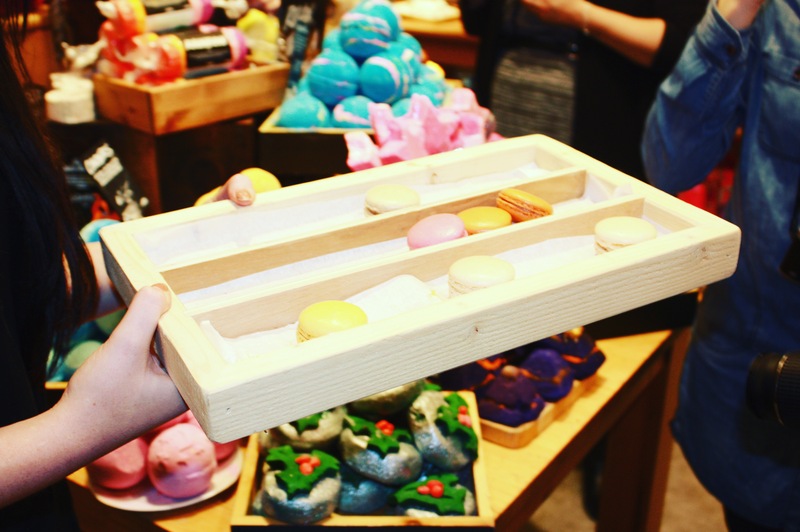 One of my favourite parts of the evening – we got to create our own bath bombs. How amazing is that? I loved it. 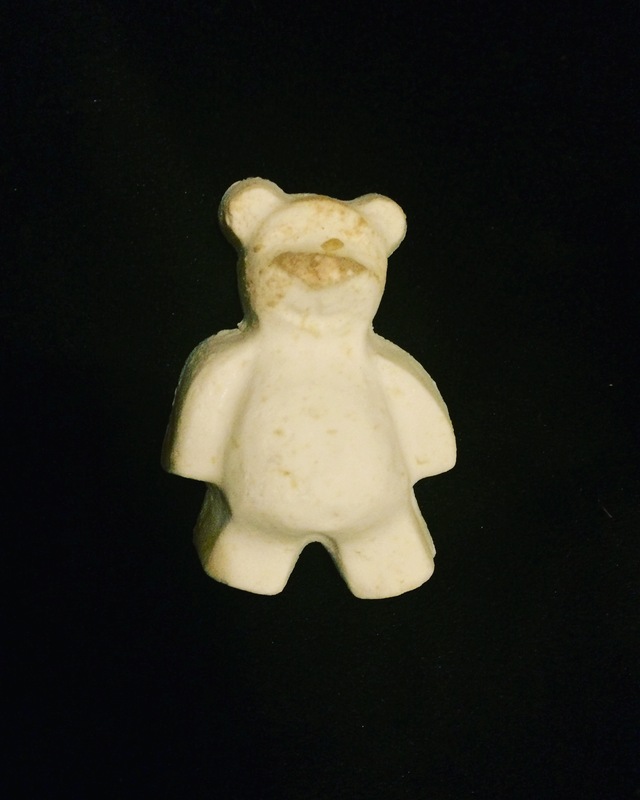 We created the bear version of butter ball, which smells incredible. I’ve bought it before and adored it. This was so fun. 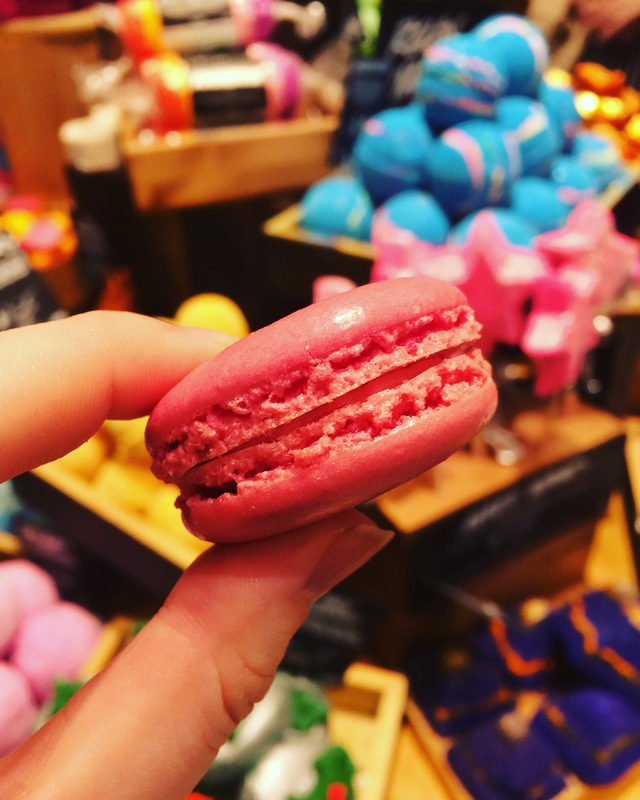 I never thought I’d get the opportunity to create my own bath bomb – but I have! It was awesome that we got take our bear home which we had created. Such a cute idea. 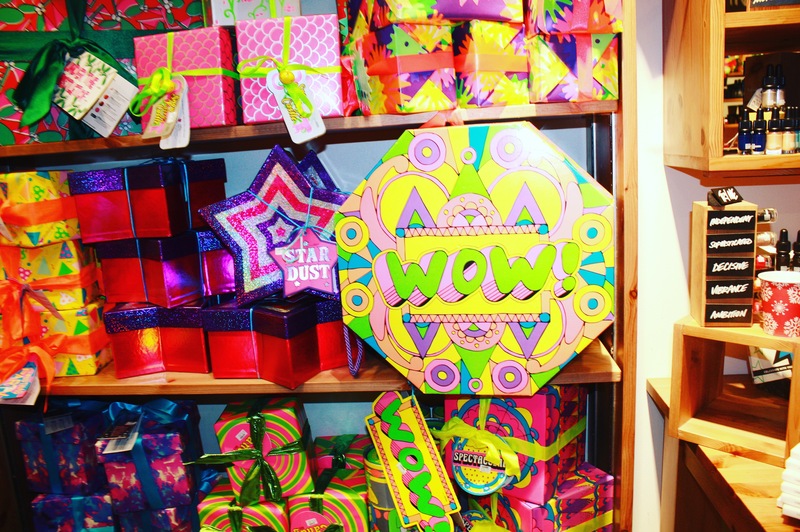 We were also shown each of the gift box categories and were allowed to look at the different types of gift boxes. They were amazing! 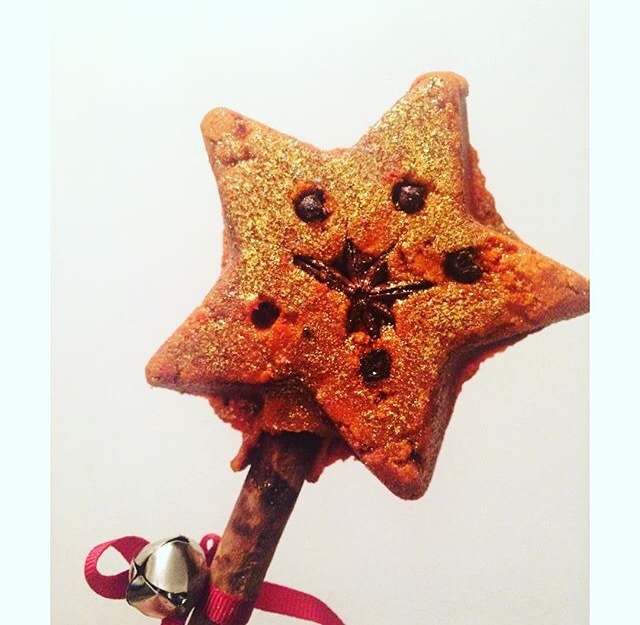 I think pretty much all Lush fans will have a favourite Christmas product, with most saying Snow Fairy is by far their favourite. I know it’s one of my favs! 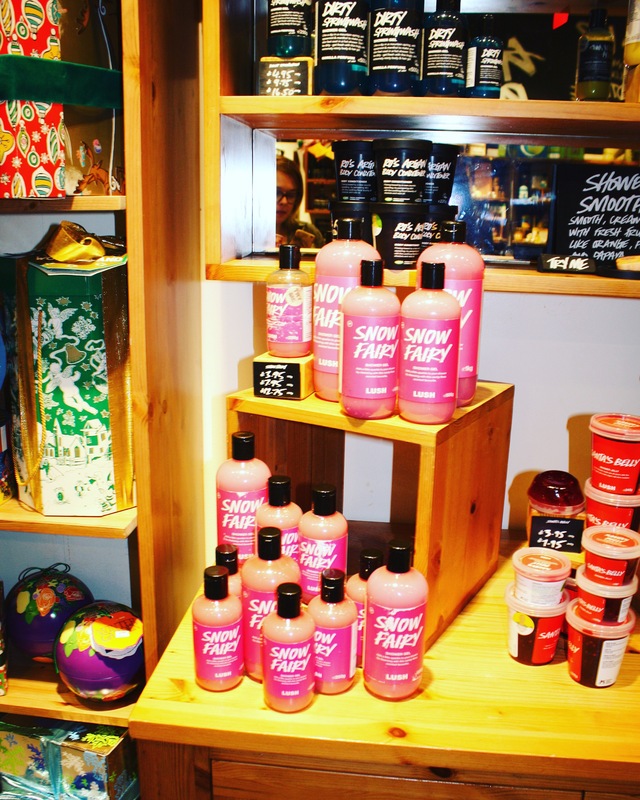 Now, Lush have released 1KG Snow Fairy bottles, which is brilliant. SNOW FAIRY FOREVER. Next, we got to chat to the Lush girls about skin care. I recently realised I need to look after my skin so much better. I didn’t really have a skin care routine – but now I do, after talking to one of the lovely ladies. I was asked about my skin type and in return, had some products recommended to me that won’t cause my skin to react. So far, so good! I haven’t had a reaction to any of the products I’ve been using since the event. I then had many questions about hair products. Whether it was just treatments or shampoos, I needed help. The Lush team member told me about certain products which work well with my hair type and even let me try some on part of my hair. I’ve been using these products she recommended and oh my god, my hair is in so much better condition. I knew I would spend money at this event, I just didn’t think about how much. I got a little bit carried away, to say the least. It was worth it though. I treated myself to everything pictured below, the Vanishing Cream Facial Moisturiser is amazing – it’s so soothing on my skin. As a blogger, I know we are so lucky to get samples of amazing products. Everything in the above picture is what I got in my blogger goodie bag. 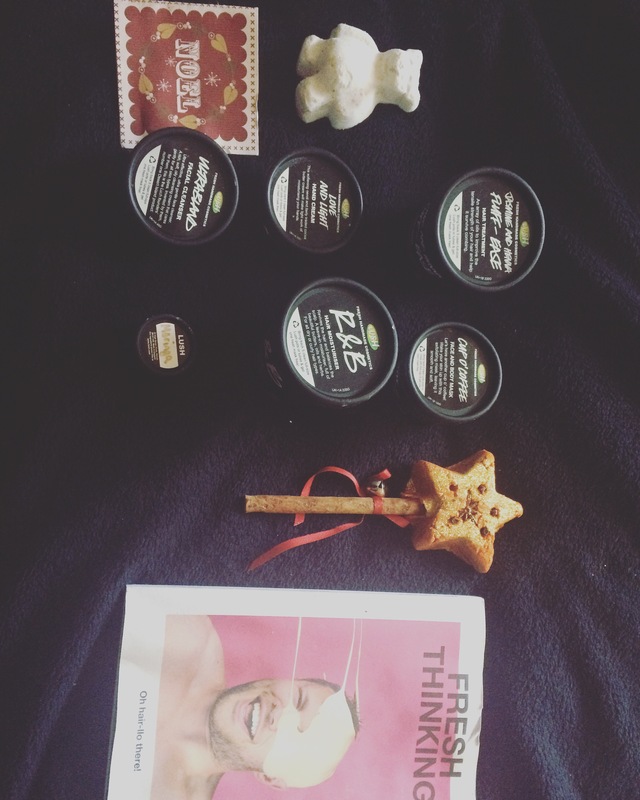 Some of the products I’d actually bought myself on the night but you can NEVER have enough Lush. 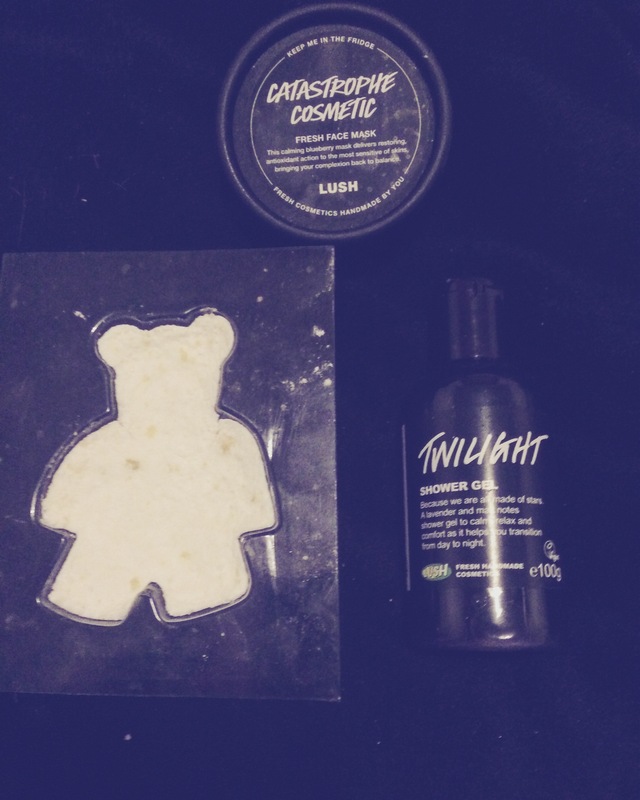 We were also given a tub of the Catastrophe Cosmetic face mask to take home with us, our bath bomb bear which we created ourselves and something from a lucky dip with purchases. I picked out the Twilight shower gel which is amazing. It’s so full of glitter, I adore it. I feel like it was fate I picked it out of the lucky dip, haha. 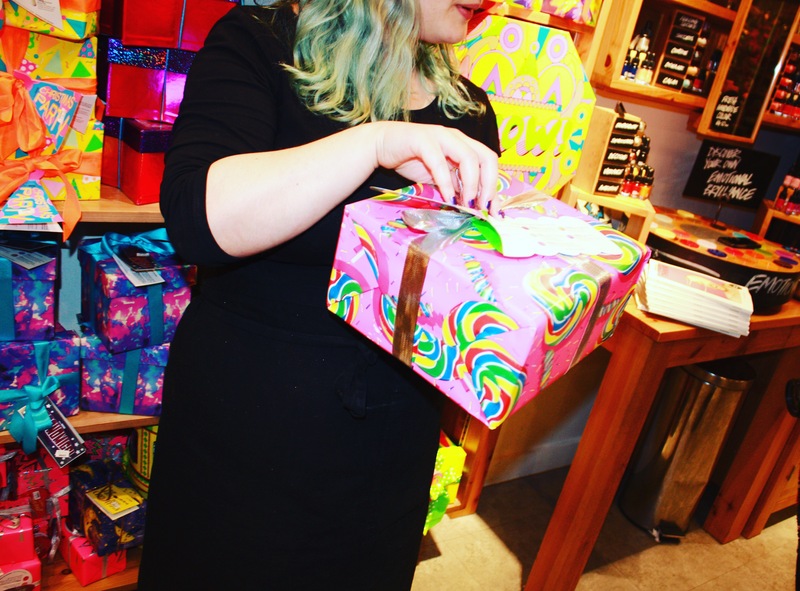 Thank you so much to the amazing Lush Sheffield team for putting on the event and inviting me. You guys are great. 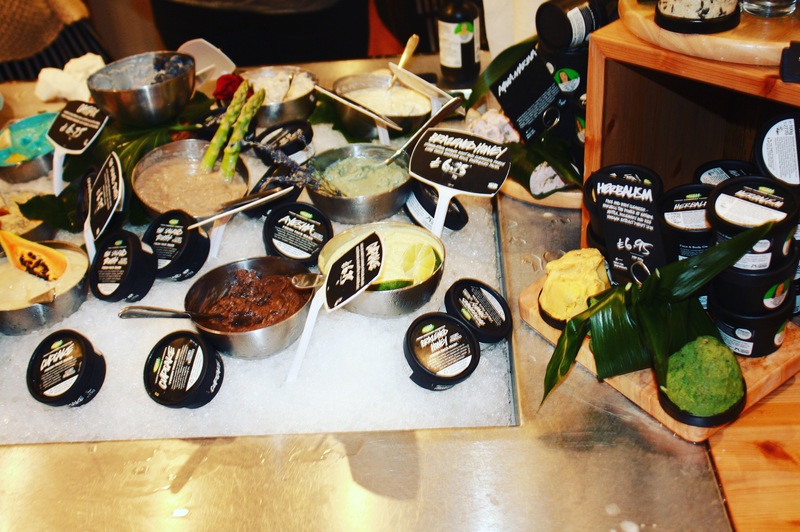 I had such a wonderful night – I had high expectations for this event as I adore the Lush brand. I’ve never really got the chance to look at the products in as much detail, so this event was great for me. Thank you also for the extremely generous goody bag, I loved going through it and seeing what treats I got! 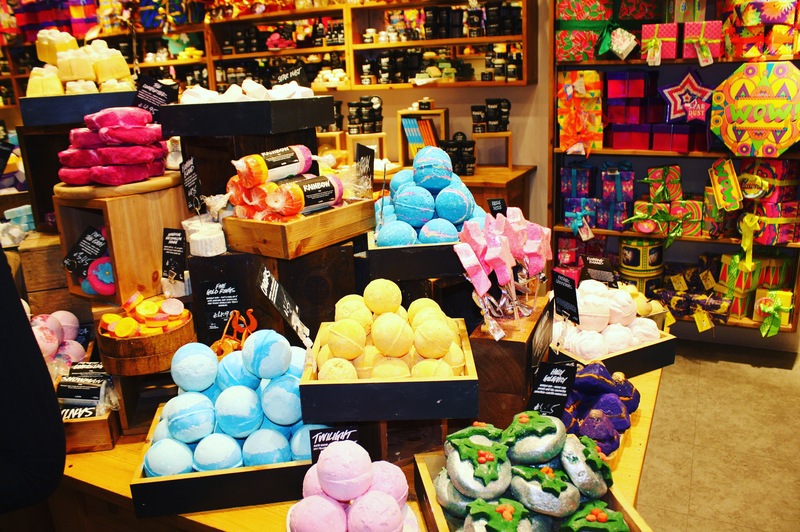 Head to the Sheffield Lush store (or your nearest Lush store) to check out the Christmas products before they all go for another year, or head over to Lush.co.uk to view the different ranges. "#Blogmas – Sheffield Bloggers Christmas Meal"
"#Blogmas – Our Christmas Tree & Decorations"
Ohh this looks so much fun. I wanted to go to the Leeds one but I was way to busy. 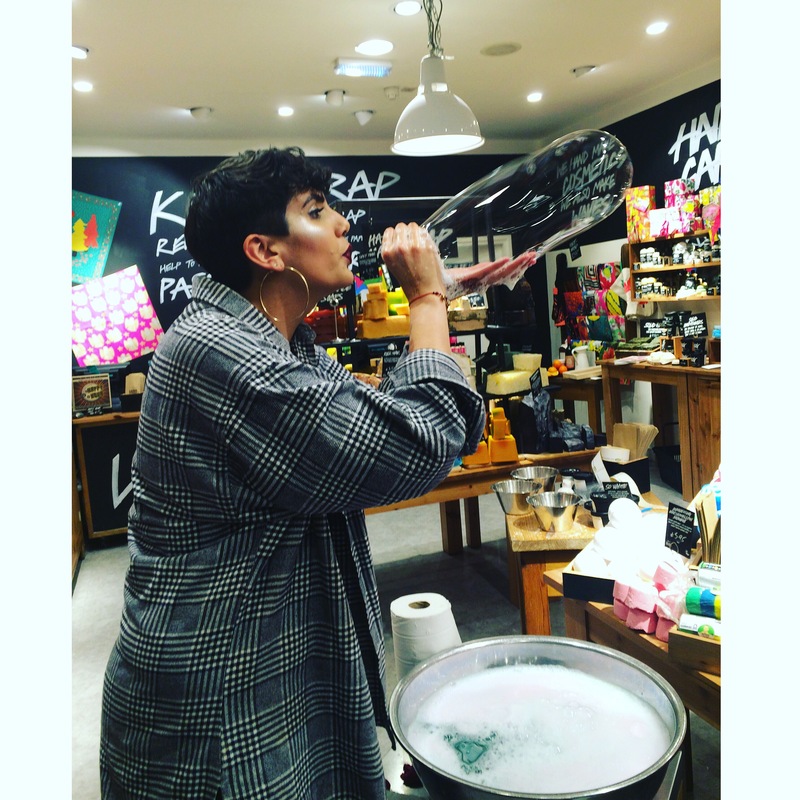 I must go to the next Lush event. I MUST!